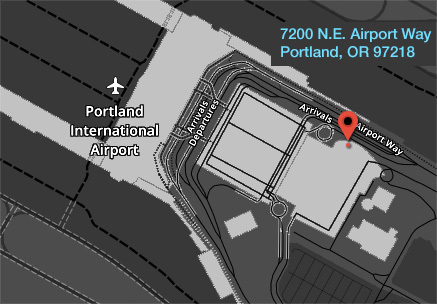 Air traveler safety is our top priority at PDX. and 503.460.4000 for airport emergencies. 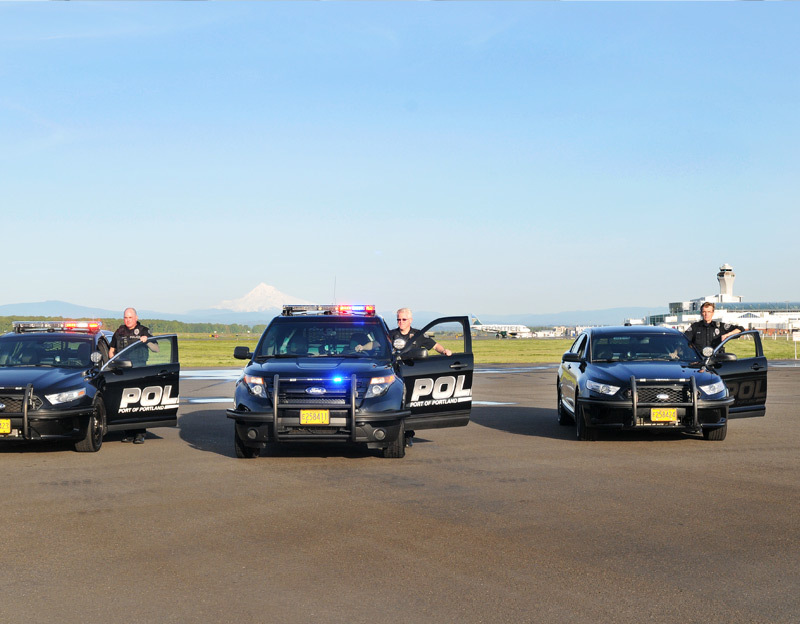 Port of Portland Police, along with other state and federal agencies, provides for PDX safety and security through law enforcement, emergency response; and proactive crime prevention. 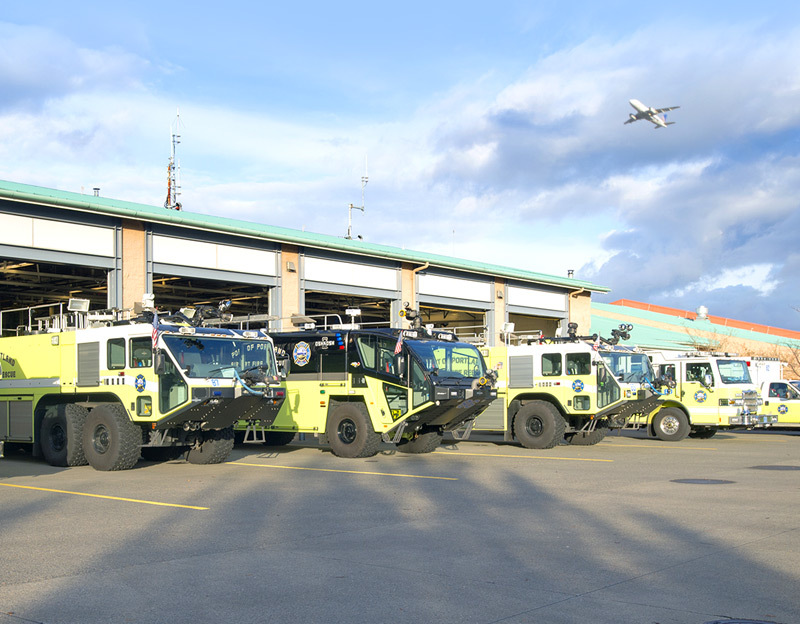 The Fire Department manages several emergency programs at PDX, including aircraft rescue firefighting, paramedic, and water rescue.